The significance of the Special Awards categories of the AIPS Sport Media Awards was brought to bare in the inspiring atmosphere of the inaugural awards ceremony in Lausanne on January 21. 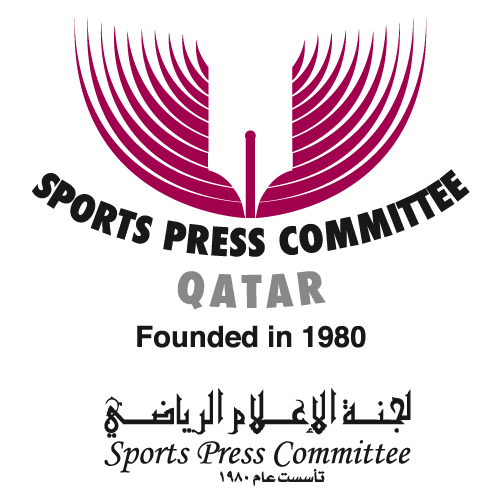 The Special Awards, which are split into two categories; A Life in Sport and Investigative Reporting, are not open for submissions neither are they voted on but winners are chosen based on their huge impact on journalism in particular and society at large. These were the two personalities in focus this year. The 2018 “A Life in Sport” award was bestowed upon a completely surprised Michael Kuhn, who has dedicated his life to sports journalism for more than half a century. 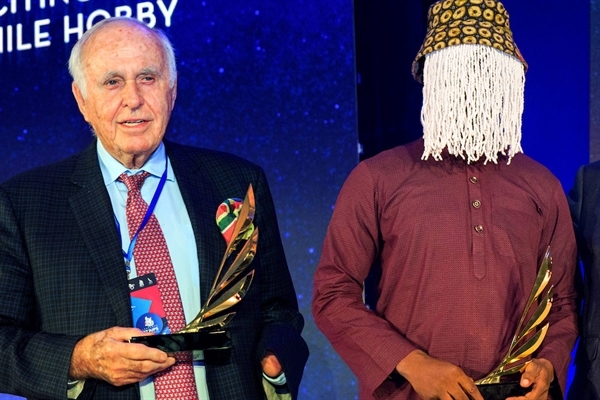 An engaging video reel of the formeost Austrian sports journalist and former AIPS Treasurer and Executive Committee member was projected for all to see before he was invited on stage, where he delivered an emotional speech after receiving the trophy. He enthused: “I’m so surprised. I nearly missed the airplane to Geneva, what would have happened then? I don’t know. I nearly cried when I got the trophy.” Standing next to the fabulous Sandoz ballroom where many outstanding events have taken place, the 81-year-old added: “Besides talent and hard work, you have to love sports to be able to tell a compelling story. Being devoted to your job is all that matters.” For many years, Kuhn was the chief editor for sports at Austria's largest newspaper "Kronen Zeitung". He is known for his commentating style in alpine skiing and football and was president of Sports Media Austria from 1997 to 2014. Professor Kuhn is still an honorary president of the Austrian National Sport Journalist Association and chairman of the AIPS Ethics Commission.